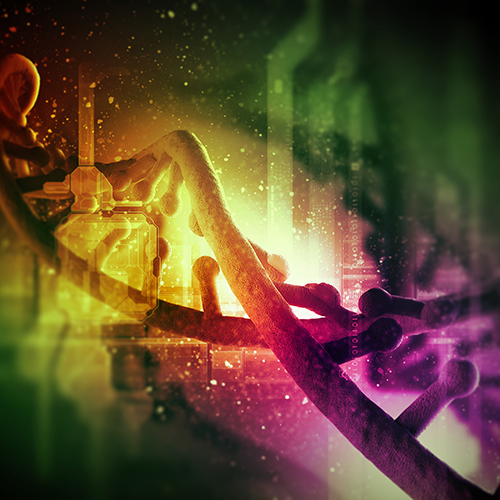 The new CRISPR gRNA Lentivector Cloning Kits provide scientists with a targeted and precise genomic gene editing methodology. The new kit provides the standalone premade Cas9 expression lentivirus, and the gRNA lentivector cloning kits from which you can construct your desired target gRNA lentivectors. Applying both Cas9 lentivirus and gRNA lentivirus allows you to achieve the target knockOut or modification (knockIn) when a donor DNA is also applied. The new kits enable rapid, precisely directional cloning of your DNA duplex encoded gRNA structure at efficiencies of greater than 95%. The lentivector included in kit encodes an antibiotic marker or a dual marker (a fluorescent-antibiotic fusion marker) allowing generation of stable cell lines for long-term gRNA expression. There are two promoters available: U6 and an optional inducible H1 promoter.